The further operations get from the control room, the greater the challenges in monitoring and maintaining them. As a configurable software and ruggedized mobile hardware solution, Mobile Operator Rounds enables workflow, data collection, and general task management for plant operations, maintenance management, production tracking, and compliance applications. 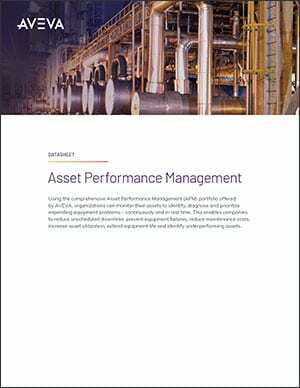 Stranded or non-instrumented assets often represent 40% to 60% of your asset base, but are too often “invisible” to management. Mobile Operator Rounds provides a cost effective strategy for monitoring and reporting back on the performance of stranded assets. Best practices are only meaningful if they are consistently and broadly applied across an enterprise. Mobile Operator Rounds presents tasks to mobile workers and each step can be tracked to ensure compliance and accountability. The innovative on-the-job training approach gets your newest field workers up to speed — FAST. Experienced workers can incorporate their knowledge into operating and inspection rounds. This means best practices can be easily documented and used by all field workers, even the most junior of operators — insulating plants or facilities from a sudden loss of operating knowledge. Enhance productivity and increase worker satisfaction through the use of preferred up-to-date devices. This also provides lower total cost of ownership through increased device options that range from consumer-grade up to Zone 1/2 Haz Loc rated devices. Mobile Operator Rounds is a natural tool for improving the efficiency of maintenance activities. 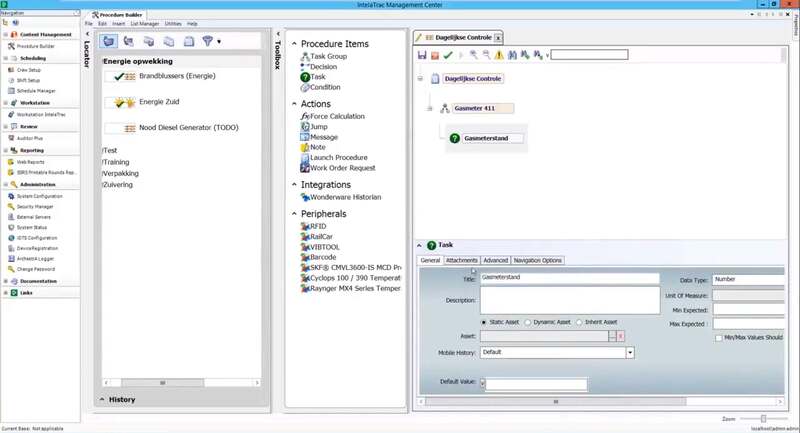 A complete list of daily maintenance tasks can be loaded in the software (including step-by-step instructions) so critical maintenance can be done right the first time. Plant automation data provided by System Platform can be funneled to your mobile workers keeping them up-to-date on current operational conditions. 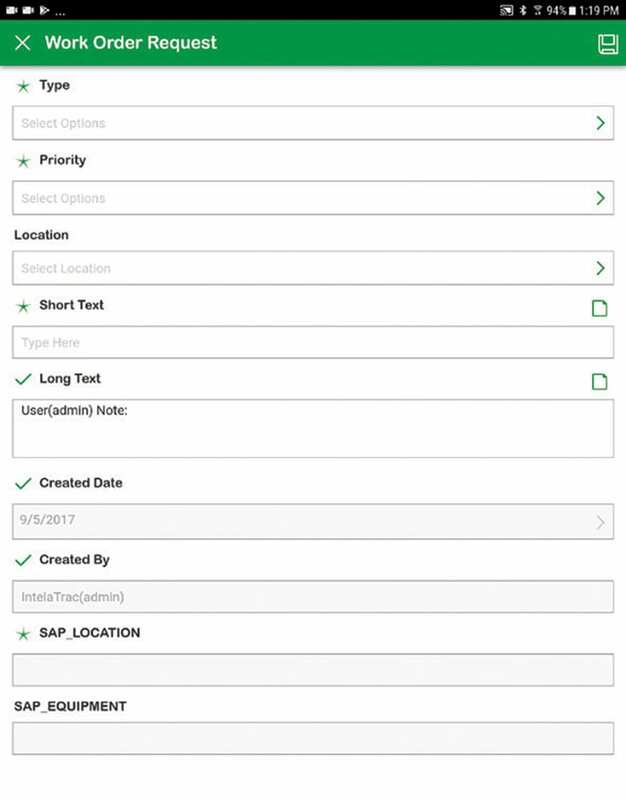 You can also push field collected data back into the automation platform so it can be viewed in operator displays, or provided to engineers and managers utilizing analysis tools. Operational Excellence starts with operators. Mobile Operator Rounds brings the field operator into the automation loop by utilizing a combination of workforce management software, mobile handheld computers, monitoring devices and Radio Frequency Identification (RFID) equipment tags or bar codes. 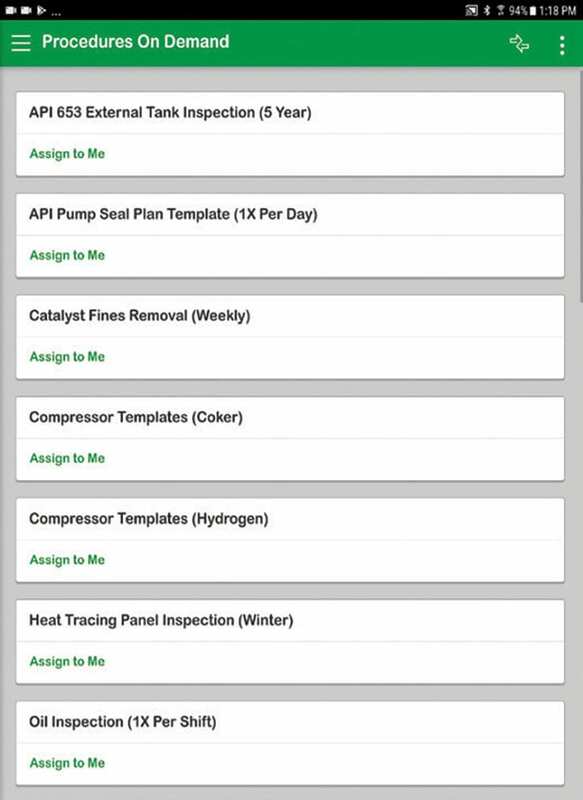 This mobile framework results in a significantly improved decision support system for managing plant assets. Workers are easily guided through a question and answer process which helps uncover hidden bottlenecks and process or equipment problems. If problems are found, workers are immediately guided through additional steps or actions to properly identify and address the developing issue.